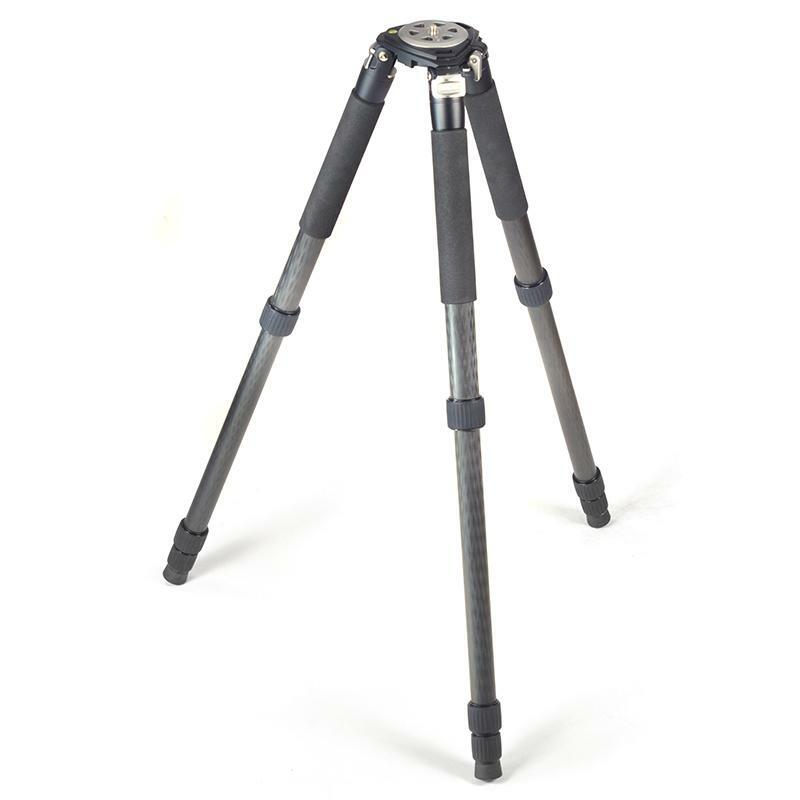 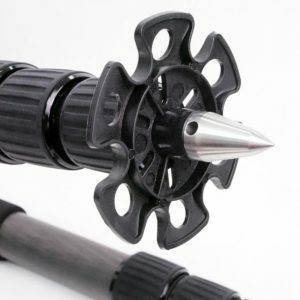 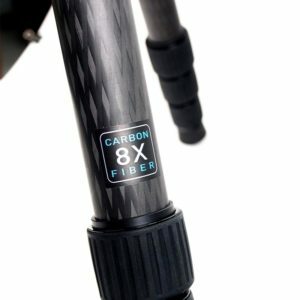 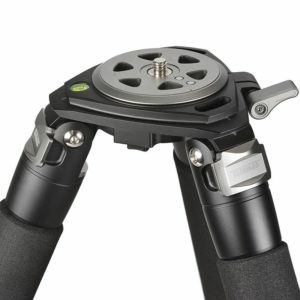 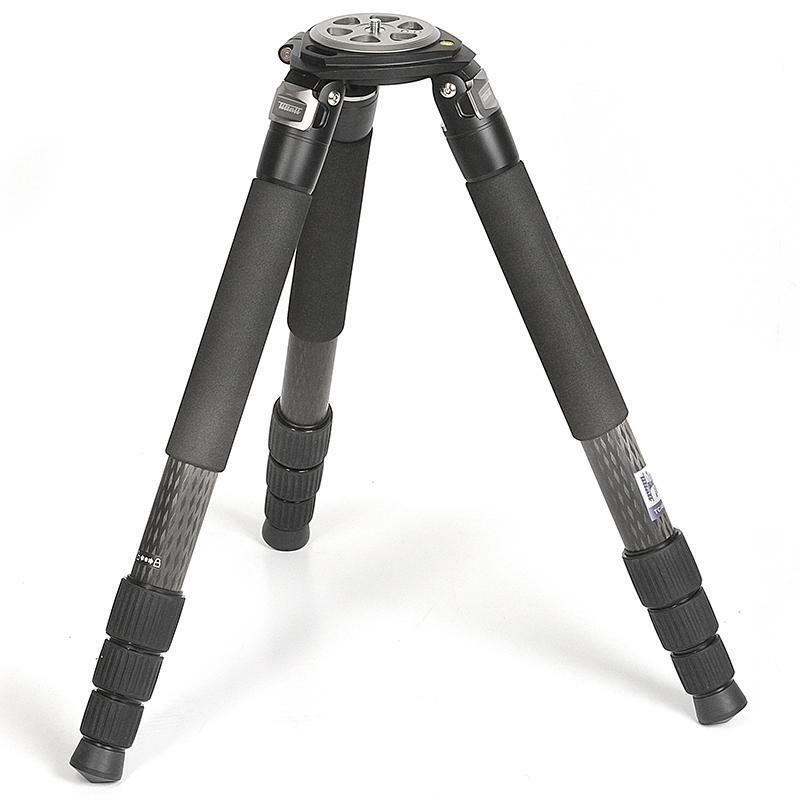 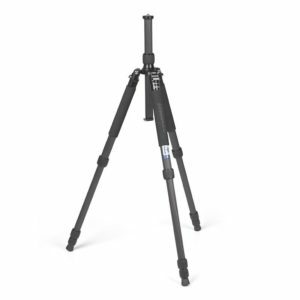 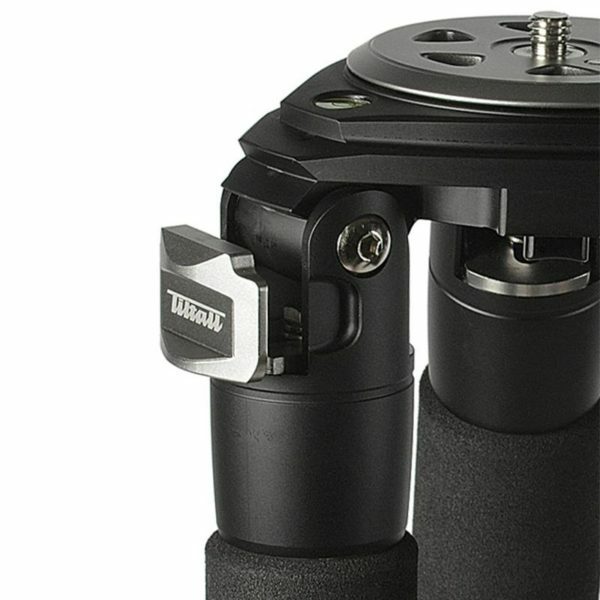 The Tiltall Heavy Duty TCH-364 Carbon Series Tripod is a mid-weight carbon fiber tripod designed for use in both the field and studio. 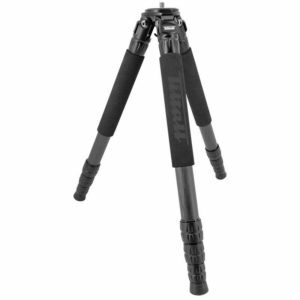 Constructed carbon fiber weave, the TCH-364 weighs in at 4.8 lb and can safely support up to 44 lbs. 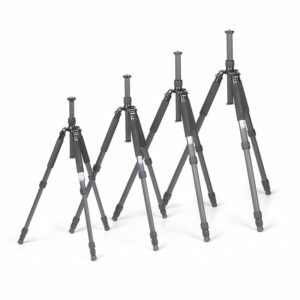 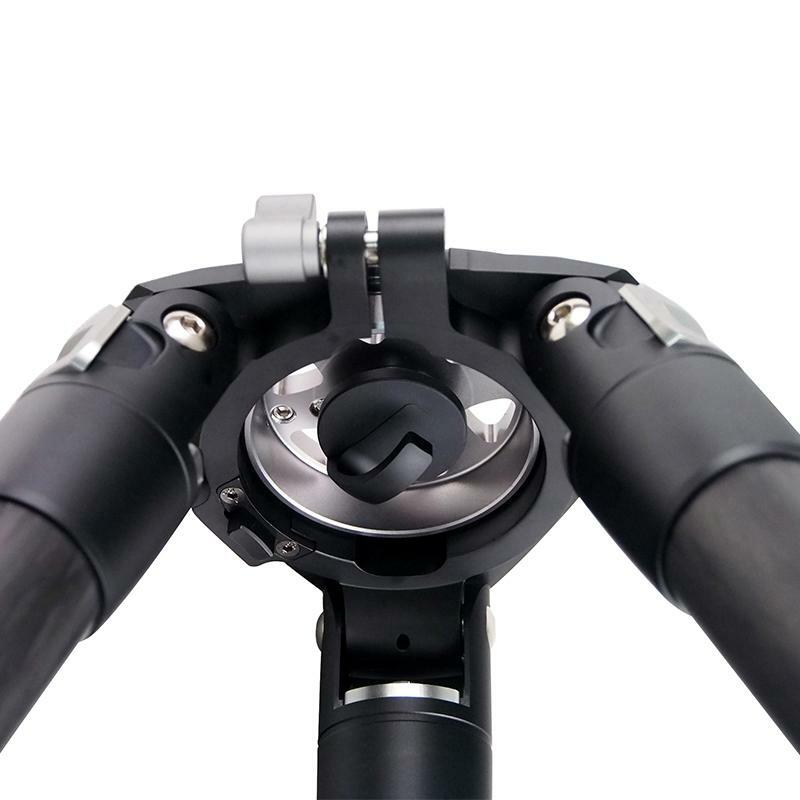 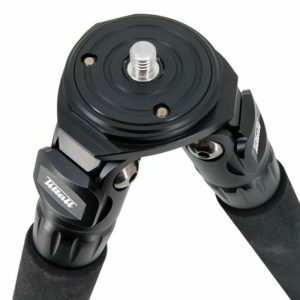 It’s 4-section leg design allows the tripod to extend to a maximum height of 61.4″ and lower down to a minimum working height of just 4″. 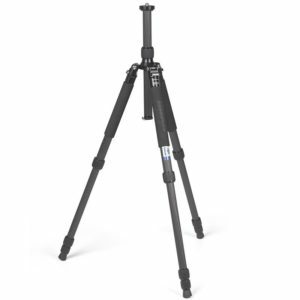 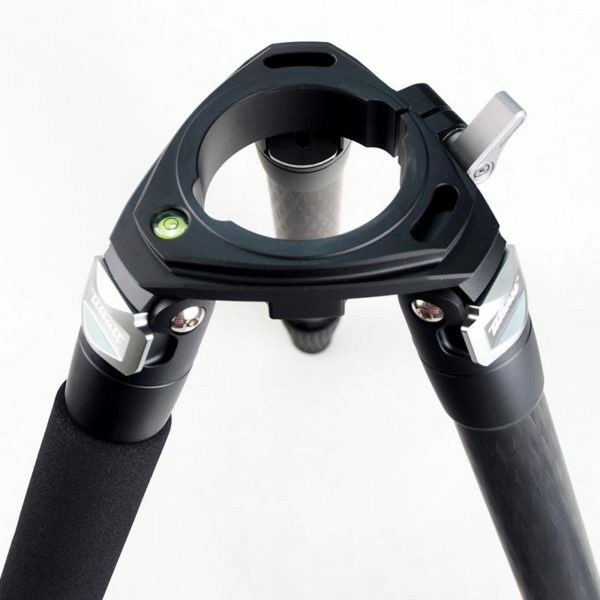 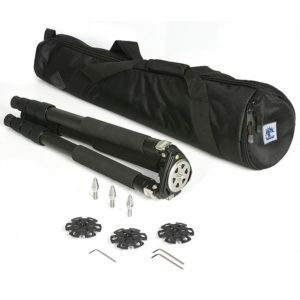 Additionally, when traveling with or storing the tripod, the entire support can fold down to just 22.4″ in length, small enough to travel or hike with. 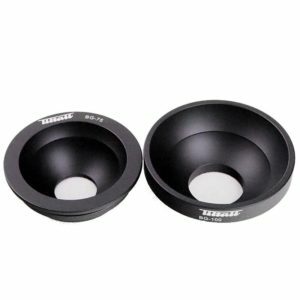 In the muddy and sinister environment, stainless steel feet and Powder baskets have a more stable grip!